Personal GP support. Flexible business software. 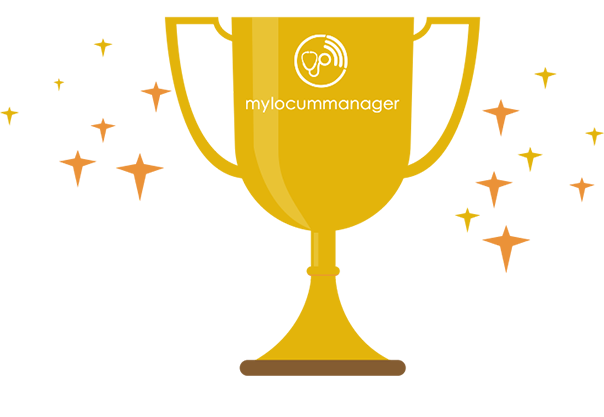 My Locum Managers' simple and efficient software makes locum life easier. PLUS personal support from experienced GPs and accountants. Register in 2 easy steps. And you're ready! Simply enter your details onto our secure encrypted site and we will do the rest. Leaving you with peace of mind. Try us for free. No card details required. Sign up for a free trial, no strings attached and manage everything in one place. Best website For independent GPs. Explore features like online invoicing, pension forms, reporting and more. 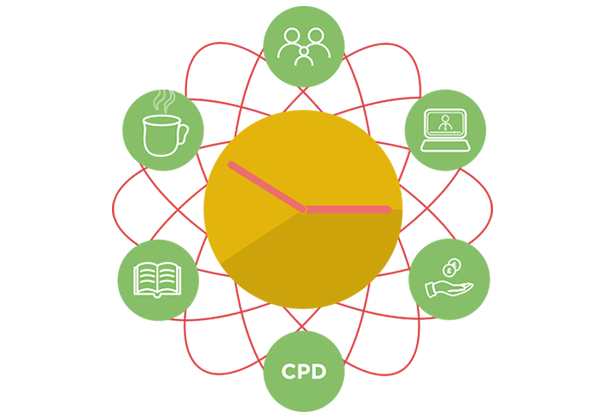 Enjoy our interactive webinars and learn how to optimise your finances and manage your money. 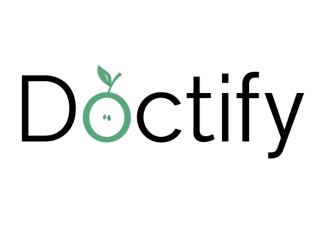 Easily record and manage expenses and receipts online. Get paid faster with automatic mobile invoicing. 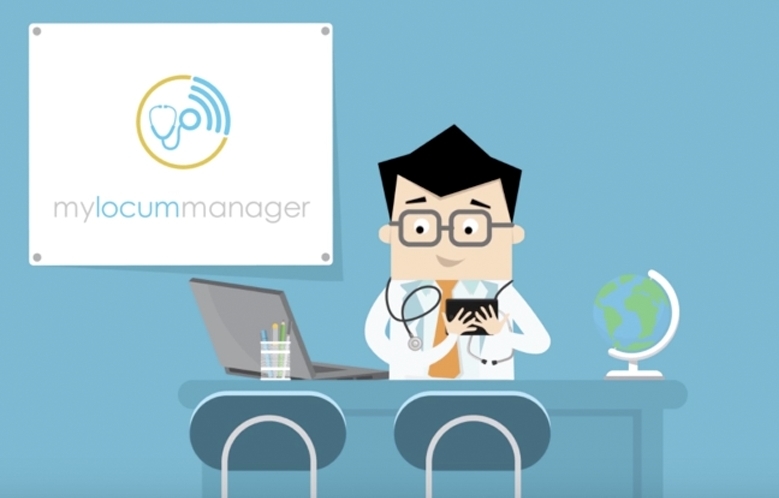 If you are a sessional GP, whether you are working as a sole trader or limited company, My Locum Manager will keep your business organised. 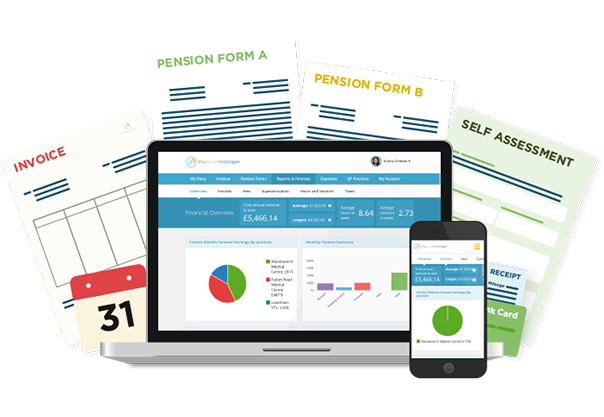 Easy Invoicing, Pension Forms, Work Scheduling, Tax Reports - Brought together in one click. Add any job whether it is a locum shift, educational role or portfolio work. Never double book or miss a job. Our calendar instantly synchronises with your smart phone and tablet so you can access your schedule on the go. Automatically create and send invoices as you complete your jobs. Now you don't need to set aside additional time for your admin. 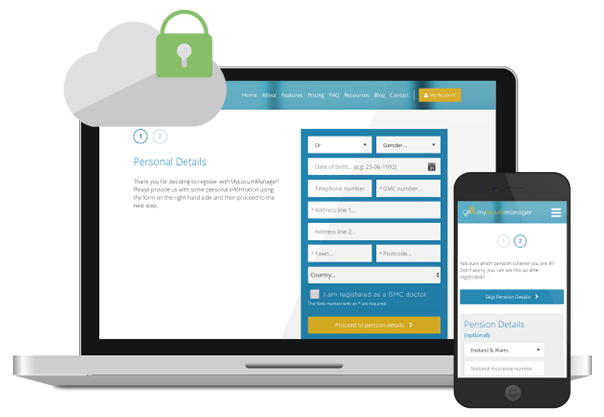 All your pension forms are automatically calculated for you. With our e-signature function you don't have to waste time printing and manually sending forms. 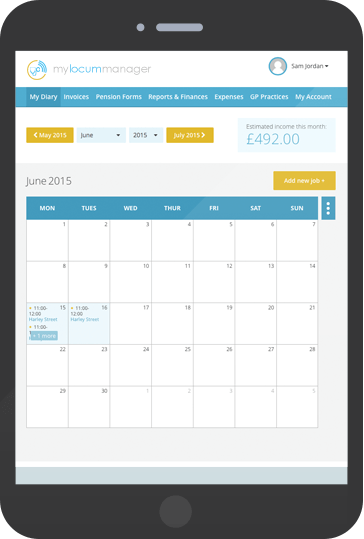 Never miss another uninvoiced or unpaid session with our 'at a glance' reporting suite. 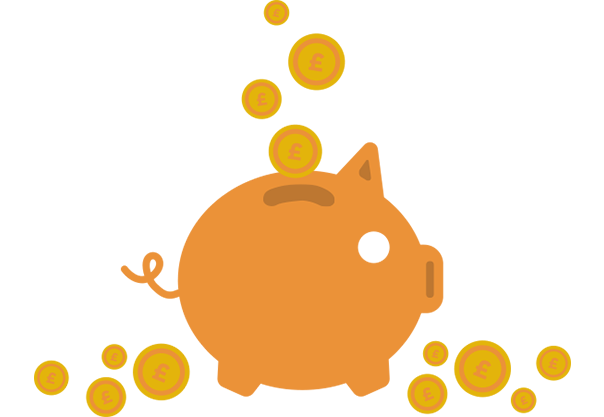 Reduce HMRC stress - we record everything you need for your year end accounts so you can be confident you claim all you are owed. No card details required. Our subscription is tax deductible.